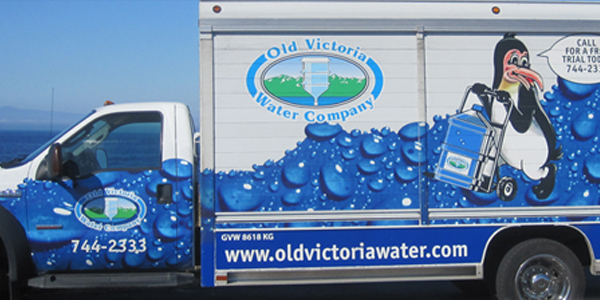 Old Victoria Water Company is the largest bottled water company on Vancouver Island. 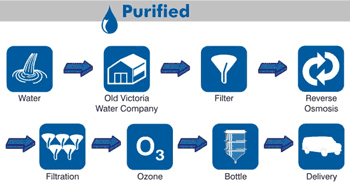 An Old Victoria Water Company point of use water dispenser is connected to your house or office main water lines and uses your existing supply of water. 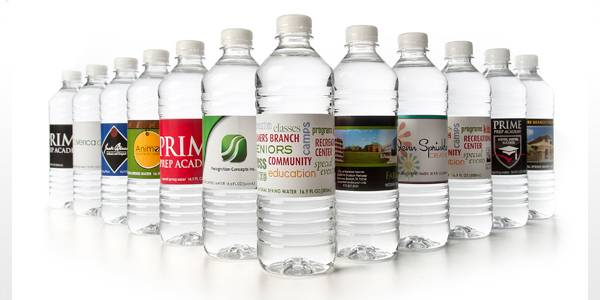 Need your company logo on your bottles? 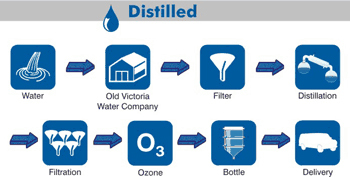 Old Victoria Water Company offers a custom labeling service all of our bottles from 500ml to 4L. WE OFFER A NO OBLIGATION FREE TRIAL. 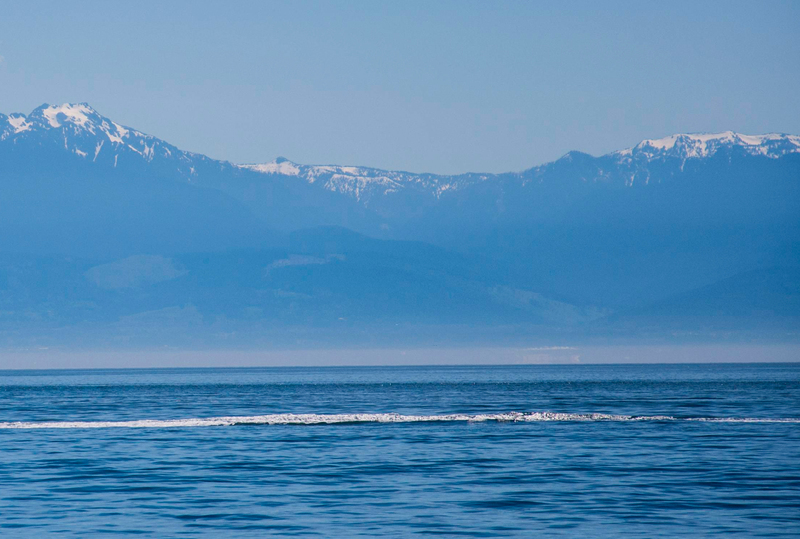 Old Victoria Water Company is proud to be the largest bottled water company serving the Greater Victoria Area, Vancouver Island, the Gulf Islands and the Sunshine Coast. 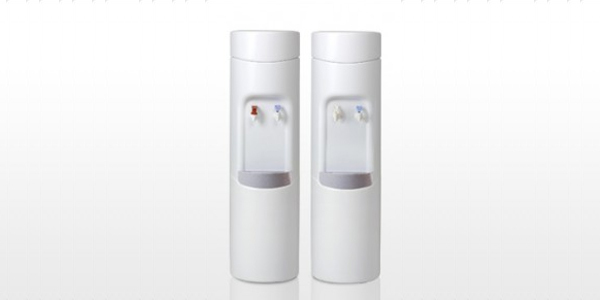 We offer both home and office delivery so that your family or business always has access to the best water available. 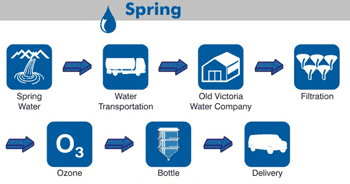 Our convenient delivery schedules make sure that you are never left without water and unlike many of our competitors we only deliver a new bottle if you need it. Everyone goes through bottles at different speeds so if you aren’t finished your current one we won’t make you take a new one!